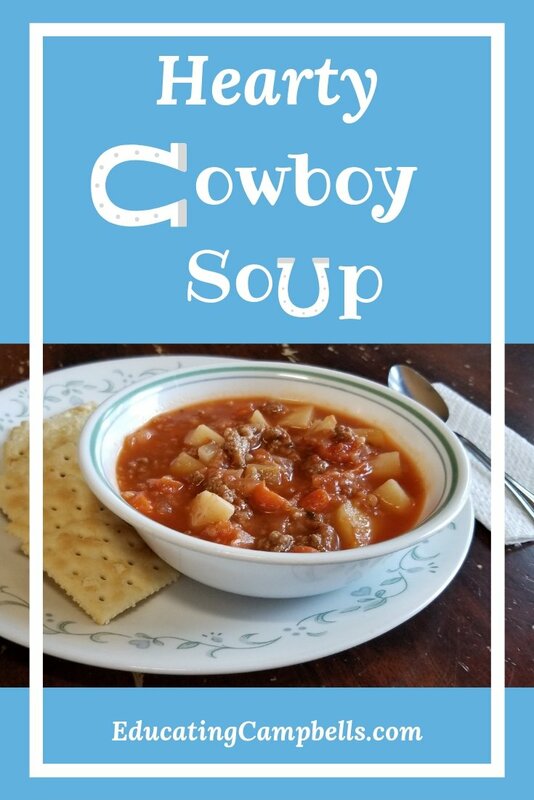 On those cold winter days or on days when you just need some good comfort food, this hearty cowboy soup will hit the spot. My grandmother used to make this hearty cowboy soup, and because I was very young when she made it for me, I didn’t have a great appreciation of its goodness. I still hadn’t developed that appreciation when I was a little older and my mom made it either. I couldn’t get past the cabbage. As an adult, there are days when I crave this soup. I’ve discovered that I truly like cabbage, raw or cooked. I serve my Mimi’s cowboy soup with cornbread. My family eats it up. 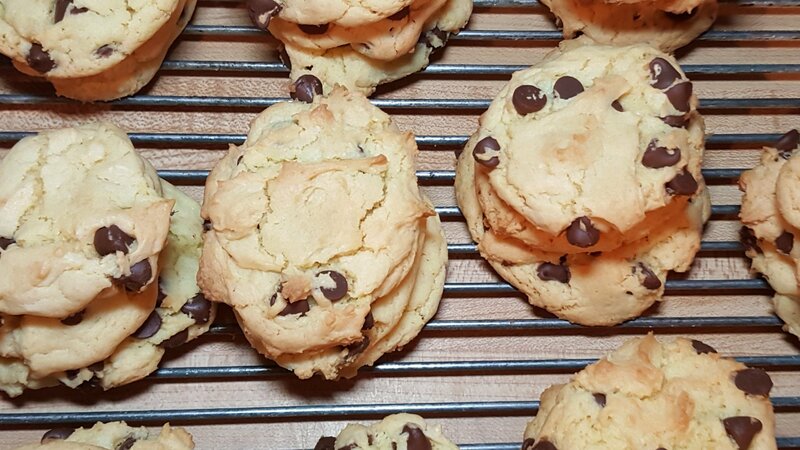 And, if there are leftovers, they always taste better the next day. You could make this ahead and just reheat too. This soup tastes delicious cooked on the stovetop but can also be cooked in the CrockPot or InstantPot with very little taste difference. I would recommend cooking on the stove first, though. Chop up ground beef and brown with onion, drain. Bring to a boil. Cover, reduce heat and simmer for 1 ½ hours on stovetop. If using a CrockPot, cook all day or about 8 hours on high. If using an InstantPot, set on high pressure for 1 hour. Cowboy Soup is best served with cornbread, corn muffins, crusty French bread, or crackers.